Marva Smalls is Executive Vice President, Public Affairs and Chief of Staff of Nickelodeon, the #1 kids’ entertainment brand, TV Land, the highest rated cable network to launch within the past five years, and TNN, which has been newly repositioned as The National Network. In her Public Affairs role, Smalls oversees Nickelodeon’s pro-social and corporate responsibility initiatives and the company’s relationships with child advocates, government officials, educators, and nonprofit organizations. She also spearheads The Big Help, Nickelodeon’s award-winning national campaign that in eight years has encouraged and empowered kids to pledge more than 100 million hours of volunteer service to their communities. As Chief of Staff, Smalls is the chief administrative officer for all three networks and their ancillary businesses, coordinating and directing financial resources, personnel, and facilities for their New York, Los Angeles, Orlando, and international offices. Smalls also manages and oversees meetings of the company’s Executive Team, a strategic planning group comprising the senior executives in charge of each network and line of business. Honored with the prestigious George C. Peabody and Golden CableAce awards, The Big Help’s grassroots efforts have given more than 40 million kids the tools and motivation to connect to their communities and make a difference in their world. The campaign has been recognized for its achievements by both the Clinton and Bush administrations and has garnered the support of the top names in the entertainment industry, from Mariah Carey and Whoopi Goldberg to Britney Spears. Under Smalls, The Big Help has become universally recognized among kids in the U.S. and continues to grow in Nickelodeon’s international markets. Smalls serves on several boards that are active in causes that improve the quality of life for children including the National Democratic Institute; Brookgreen Gardens, the largest permanent outdoor exhibition of American sculpture in the world based in South Carolina; Northside Center for Child Development in New York City; and Big Brothers – Big Sisters of America.  In addition, she was elected to serve on the board of the National Bank of South Carolina and the South Carolina Educational Television Endowment Commission. She was also named to the University of South Carolina’s Education Foundation and National Alumni Council and serves on the board of Noggin, a joint-venture educational channel between Nickelodeon and the Sesame Workshop. In addition, Smalls is an active member of the Executive Leadership Council, an organization representing the top African-Americans in corporate America. Prior to joining Nickelodeon in 1993, Smalls’ career in the public sector included serving first as staff director of South Carolina’s Private Industry Council for Governor Richard Riley and later as Chief of Staff for Congressman Robin Tallon for 10 years. She has a long history of political activism and public service in South Carolina, and across the United States having served in a variety of positions in government on the state and national level and the NAACP. Smalls has a Master’s Degree in Public Administration and a Bachelor’s Degree from the University of South Carolina. She is also a member of Alpha Kappa Alpha Sorority and Trinity Baptist Church in Florence, South Carolina.